EastEnders spoilers tease that Stacey Fowler (Lacey Turner) has been supporting Ruby Allen (Louisa Lytton) during her trial date but it looks like she’s going to need quite a lot of support herself. That’s because she will be forced to face her own devastating past during her testimony. Here’s what you need to know. Stacey has so far been front and center and helping Ruby every step of the way. 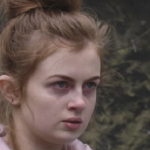 However, she is worried that Ross Swinden (Ossian Luke) drink will have a negative effect on her trial and that Ruby will have to go face to face with her attackers. But little does Ruby know that Stacey is dealing with her own nerves. That’s because she will have to relive her own horror when she takes the stand. EastEnders Spoilers: Two Characters Set To Die In Drug Revenge Murders? 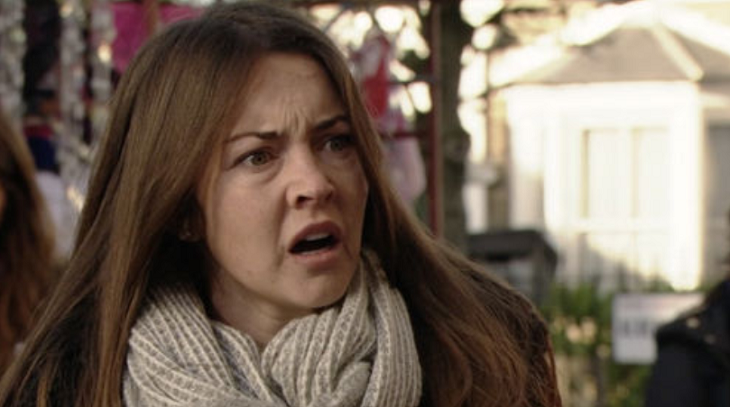 EastEnders spoilers indicate Stacey will crack under pressure and will start to blame herself, thinking she’s ruined everything. And now she will not only have to relive all of the horrifying memories of Archie Mitchell (Larry Lamb) in court. She says her piece, hoping to finally move on from this nightmare. Ruby will take matters into her own hands and try to comfort Stacey, but it won’t be easy. That’s when she decides to take her to Archie’s grave. After Ruby gives her some words of encouragement, Stacey gets everything off her chest. Later on, Ruby will be stunned to hear that the verdict will come sooner rather than later. Even though she’s got her team by her side, she’s still scared of the outcome, knowing that there’s a chance things might not work in her favor. Of course, fans will have to tune in to find out what will happen next! EastEnders airs weeknights on the BBC network. Check your local listings for times. And as always, let us know what you think by leaving us a line with your thoughts in our comments section below. General Hospital Spoilers: The DNA Test Results Are In!